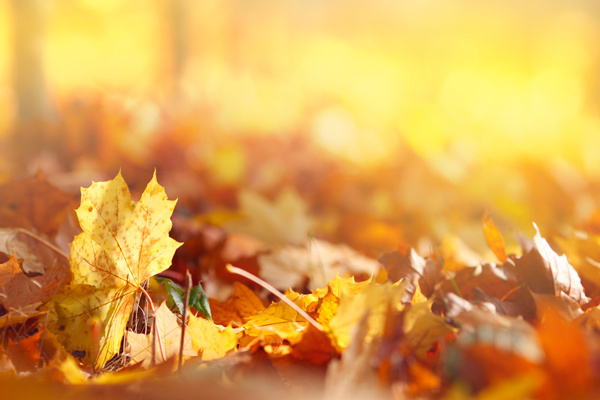 Ingram Lawn & Garden offers a variety of leaf collection and leaf removal services. For our property management customers we remove leaves weekly to insure their properties always look their best. We also offer leaf removal, leaf pickup and leaf collection services if you got leaves on your property. This service is preformed several times during the fall season or a one-time collection & removal. We typically use our own curb leaf vacuum and grinding leaves collection trailer and truck. Stick and branch removal is included. This service is performed several times during the fall season or a one-time collection and to the curb service. Often times we will erect a temporary leaf fence to retain the leaves until the township completes the collection. We will come back and remove the fence once the leaves have been removed. Stick and branch removal is included. Ingram Lawn & Garden leaf collection, leaf pickup, leaf removal service if you got leaves includes the collection of leaves and fallen tree branches and sticks. Sticks and branches need to separated from the leaves which we or the township will vacuum thru a leaf vacuum machine. 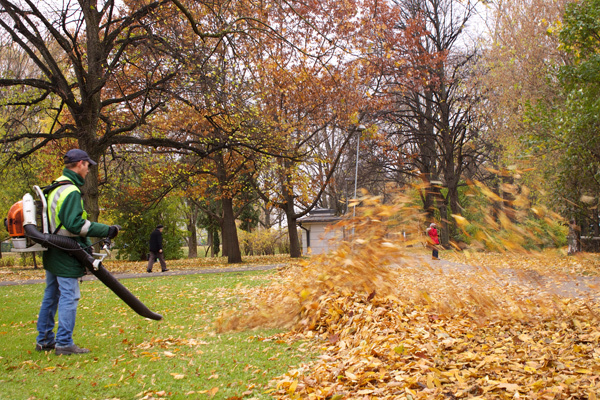 Sticks and tree branches will cause the leaf vacuum machine to clog. Pricing of our leaf removal service is charged by a) labor cost; the size and amount of time of our crew is used and b) the percentage of space used in our trucks (15-17 cubic yard capacity) once all leaves and sticks are loaded. *NOTE: Leaf removal includes traditional leaves, fallen branches and sticks. Although we can remove pine needles, debris and compost this material requires different tools to remove properly and efficiently. This service usually takes longer than leaf removal and is charged separately. We need to know up front if this or other material is being requested for removal so we can bring the proper equipment tools. Click here and complete a service inquiry form.